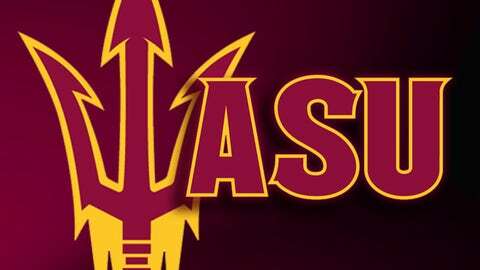 TEMPE, Ariz. — Todd Graham filled two vacancies on his coaching staff with the hiring of offensive line coach Rob Sale and defensive line coach Michael Slater. Sale, a graduate of LSU, comes to ASU after one season as offensive line coach at Louisiana-Monroe. He also had one season as offensive line coach at Georgia and three at McNeese State. Slater, a graduate of Texas State, spent one season as defensive line coach at Kansas after four seasons at Rice. Graham also made a couple of staff promotions: wide receivers coach Rob Likens to co-offensive coordinator and running backs coach John Simon to assistant head coach. Likens will share offensive coordinator responsibilities with Billy Napier.